Niki believes for ultimate health and happiness we must take personal action in caring for our mind, body, and spirit. Niki enjoys studying the benefits of eating nutritious foods and physically challenging the body to become a stronger individual. She takes particular interest in helping people discover their physical potential along with teaching others how to use food to heal and fuel our bodies. 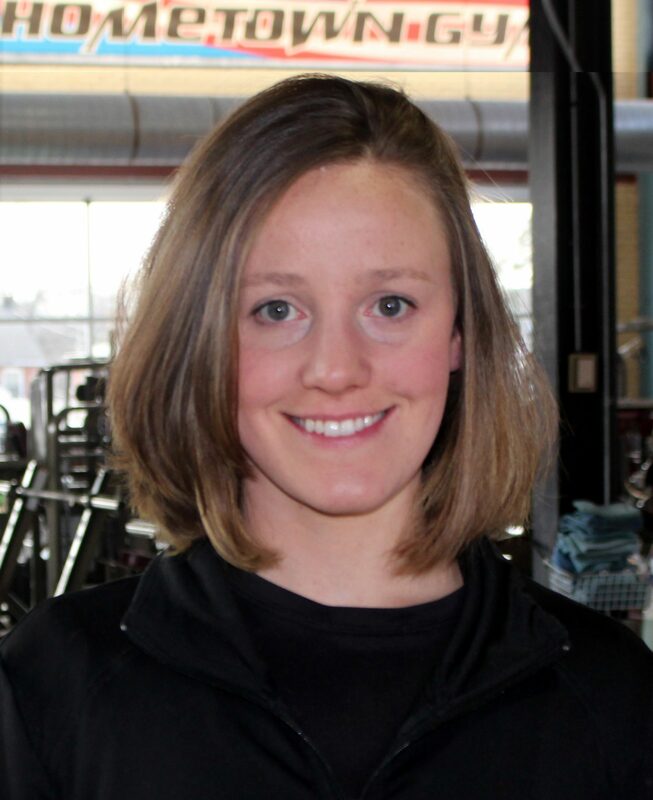 Niki has received a Bachelor of Science, studying Exercise Science, with a minor in Nutrition. She is a Certified Exercise Physiologist, by American College of Sports Medicine. She also holds certificates in Kettlebells and a 200 hour Power Vinyasa Flow. Niki teaches a variety of classes ranging from yoga, to TRX, and PiYo, which is an upbeat, heart pumping fusion of Yoga and Pilates. To keep her mind, body, and spirit healthy, she enjoys snowboarding, hiking, live music, leg day, and running. She has achieved personal goals including the Philadelphia Marathon and the French Creek Triathlon. Let Niki help you unleash your potential! I am looking for people who want to get in a GREAT workout and do so knowing you are helping kids who desperately need a break in life. Valley Youth House is the catalyst for youth to achieve their desired future through genuine relationships that support families, ensure safe places, and build community connections. Register here and I will be in touch to confirm your Workout and Donations. For those of you who can’t take the class but want to donate? www.valleyyouthhouse.org/donate Please put “catalyst- Niki” in the tribute portion so I get credit for your generosity..
REGISTER BELOW TO SIGN UP.